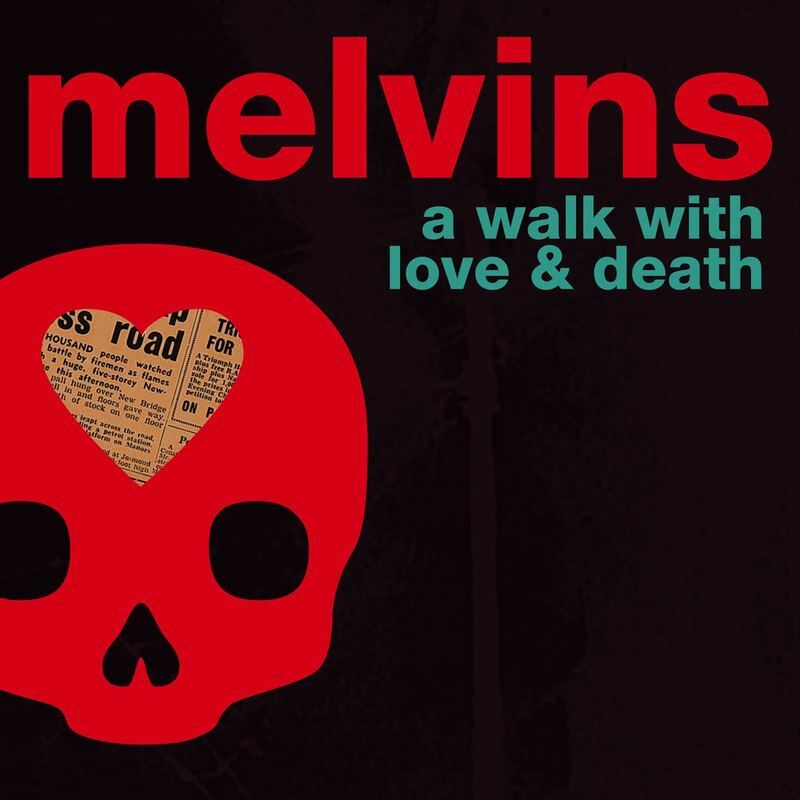 The first single from Melvins' upcoming double record A Walk With Love & Death finds the band in a kind of experimenting yet very accessible hard rock/psychedelic mood. In all its oddity, Christ Hammer sounds like the most interesting sample we've heard from the band for a while now. A Walk With Love & Death comes July 7th via Ipecac Recordings and it will be Melvins' first ever double LP, divided in two parts: Death, a usual Melvins records and Love, which is the score to a short film directed and self-produced by Jesse Nieminen. "This was a huge undertaking," Buzz Osborne says. "All three things: the album, the soundtrack and the film are benchmarks for us." Drummer Dale Crover adds, "A Walk With Love and Death is one giant, dark, moody, psychotic head trip! Not for the faint of heart. You'll sleep with the lights on after listening." Starting early July, Melvins will be touring North America like fury in support of the new record with their labelmates, Spotlights, as their opening act - plus, they have a date with Tool going on June 24th at the Glen Helen Amphitheater in San Bernardino, CA.